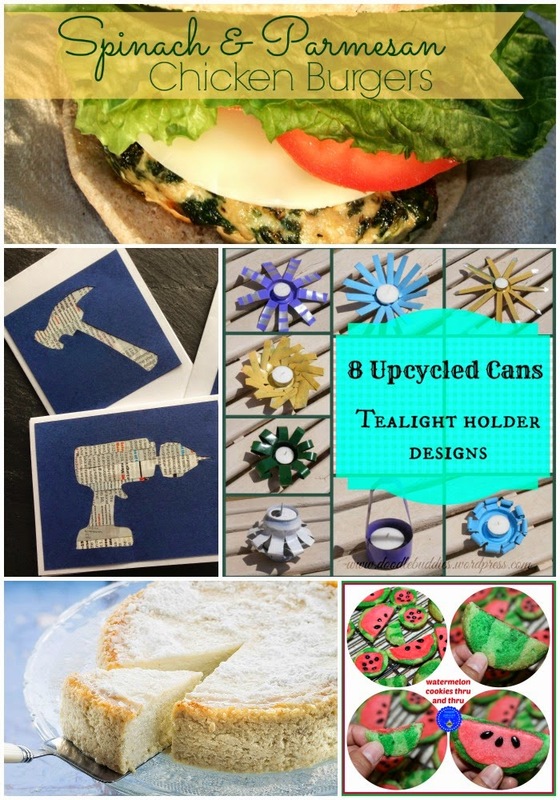 You are here: Home / DIY / Friday Feature / Link-Up / My Favorite Things #LinkUp Party Week 18 Join Us! My Favorite Things #LinkUp Party Week 18 Join Us! Happy Saturday! 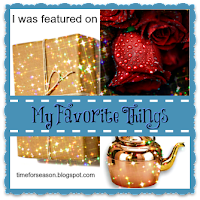 Are you ready to come join in the My Favorite Things Party!? We hope so! We have a great group of ladies to promote your posts sharing your creativity, crafting and recipes. We look forward to seeing what you have been crafting, cooking up , diy, decor or even your blogging tips. What ever you would love to share we can’t wait to see it. Just looking for inspiration for your weekend projects? Today and yesterday’s posts are a great place to start and if you missed last weeks party you can see #17 here. If you were featured be sure to grab a featured button at the end of the post. Glad your all here this week it’s great to see you. I look forward to see your posts. Here’s a recap of posts from this week in case you missed any. If you are featured, don’t forget to grab a button from the bottom of this post. Click link below to enter! Hi Winnie, My pleasure and I hope to try to make it sometime. I’m late linking up this week and am THRILLED to be featured!! You made my day, thank you so much! Krista recently posted & would love you to read..Help Wanted! Calling All Homeschool Moms! Hi Krista, Thanks and glad your thrilled. Happy to have you sharing your posts here and seeing what your creating!